Opened in 2005. Newly renovated in 2010. 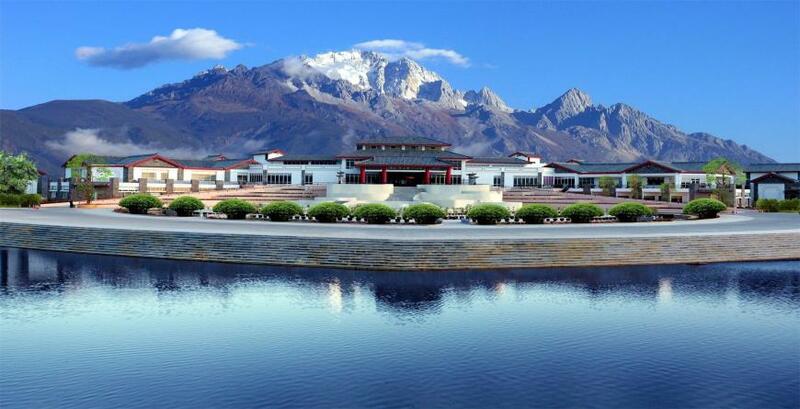 The Wonderport International Hotel (Lijiang Dagang Wangbao Guoji Fandian) stands along Lijiang's Shangri-La Avenue, within easy reach of Sifang Street, the vibrant downtown area. Business floor guests in this Lijiang hotel can enjoy complimentary breakfast, tea and cocktails in addition to services such as mail delivery and express check-in/checkout. A 700 sq m (7,534 sq ft) multi-functin hall and six smaller conference rooms equipped with advanced audiovisual systems are available for conferences and events. Another bonus for tourists is the hotel's shuttle bus which runs to and from local attractions.